November 5, 2015 November 6, 2015 Sue Anne C.
Happy November! We have some amazing new lippies for this month! Who’s excited about the holidays as much as we are?! We’re guessing you’ve seen pumpkin spice-flavored things pretty much everywhere. 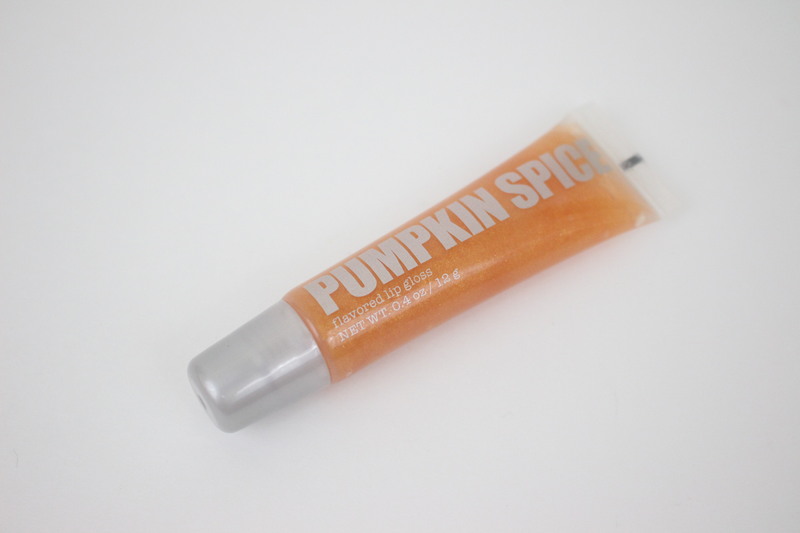 So of course we had to add a Pumpkin Spice lip gloss to our LippieBox this month! The Pumpkin Spice Gloss is a shimmery gloss with a sheer orange tint. You can see a video review of the item on @lipbalm’s Instagram here. 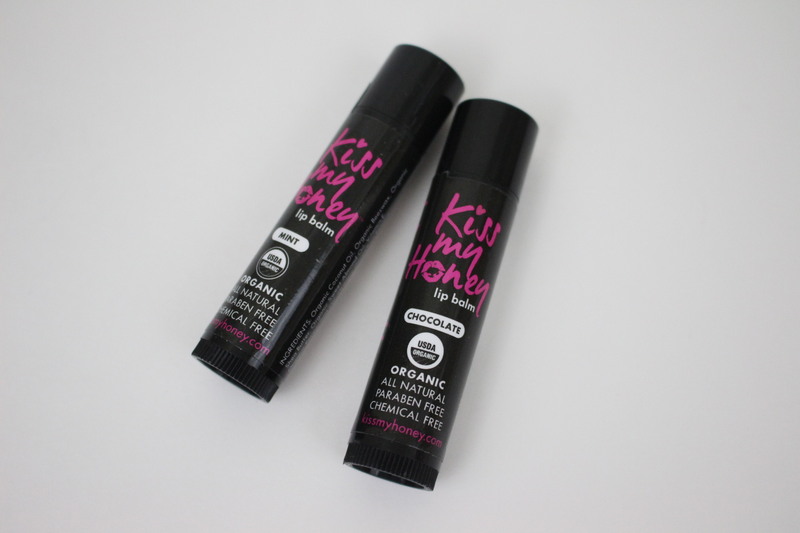 This month we partnered with Kiss My Honey, a premium lip balm made with organic, all-natural, paraben-free, and chemical-free ingredients. They come in two flavors: Chocolate and Mint. The chocolate one has become my personal favorite lip balm! They are coming out with new flavors soon so keep checking back on their website to be the first to know. 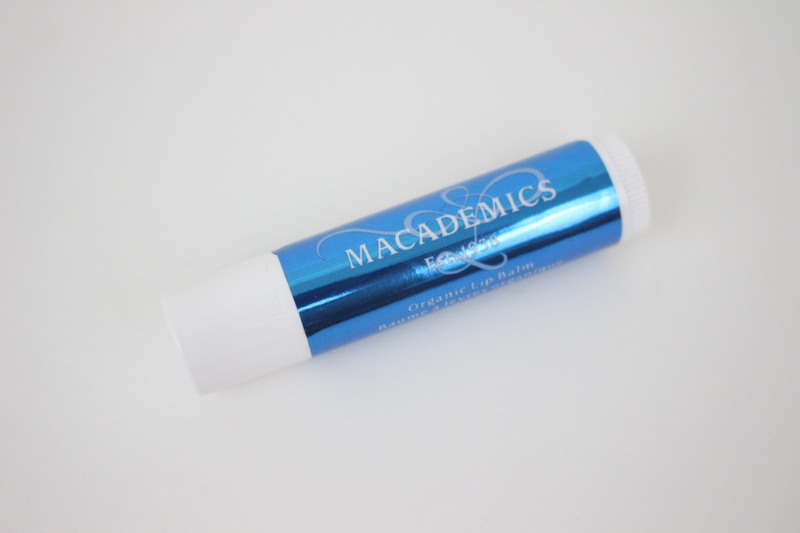 We also partnered with Macademics Biocare, another certified organic lip balm made with 100% natural ingredients. Their main ingredient is the macadamia nut, and it has a minty fresh scent. 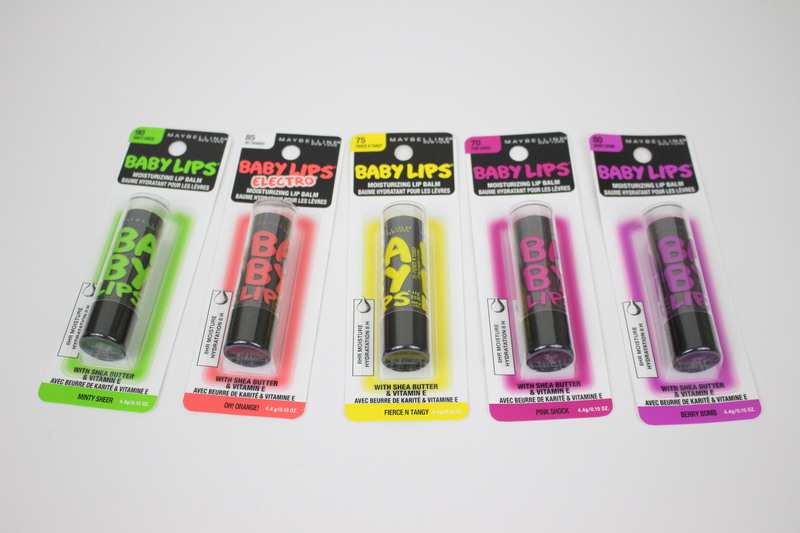 We know you girls have been asking for drugstore lippies so we added some Baby Lips Electro to our box. We’ve got them in several different flavors! We always like to help you discover new products by including items that you can’t normally find in stores. 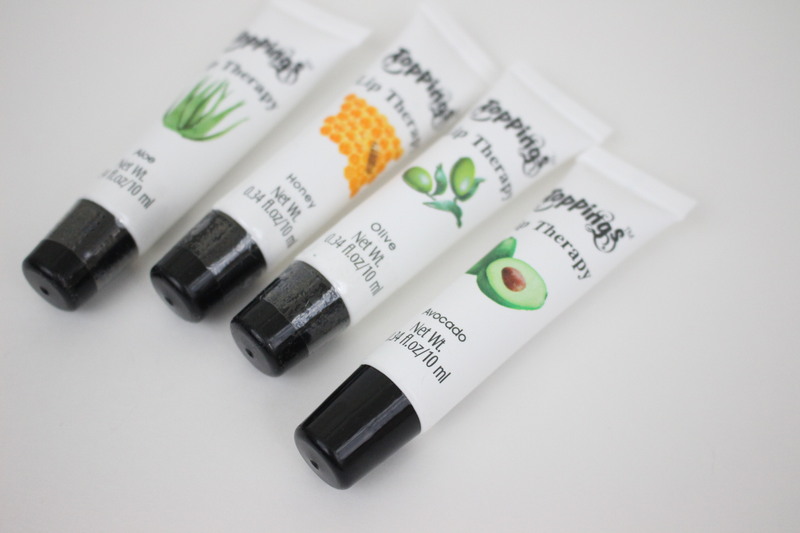 Toppings Lip Therapy is just one of them! Another great deal! If you haven’t subscribed yet, what are you waiting for? Save money and discover lippies that aren’t sold in stores by subscribing at www.lippiebox.com. Previous Article October Box: Welcome Lippie Lovers!